Technology company Pulsifi, with operations in Malaysia and Singapore, have announced their success in acquiring US$1.1 million from angel investors. They specialise in providing HR solutions with added AI and organisational psychology features, and have managed to get notable clients and partners such as Nestlé and Amazon Web Services since starting out in 2016. Yesterday in Kuala Lumpur, technology company Pulsifi announced their success in acquiring US$1.1 million in angel funding. 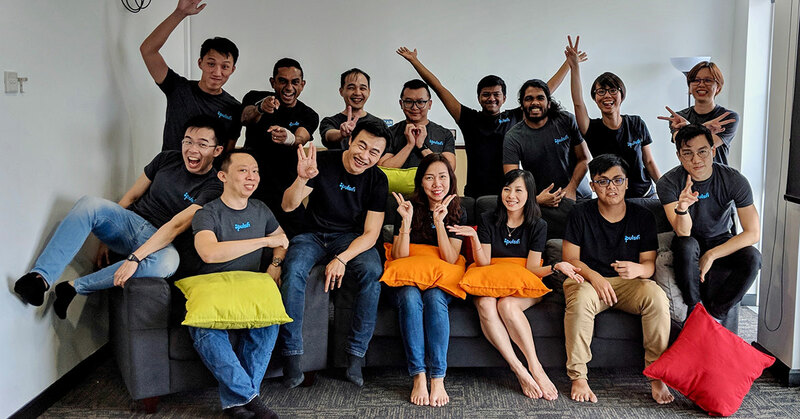 The Singaporean-Malaysian company with operations in both countries was founded in 2016 and specialises in developing Human Resource platforms with added artificial intelligence and organisational psychology features. The investors for this round include Chi Sieng Tiong, formerly of Kelly Services, Asia Pacific, Chieh Suang Khor, principal at Cento Ventures, and Lon Wong, founder of ProximaX and former president of the NEM.io Foundation. Since starting out two years ago, Pulsifi have managed to carve a space for themselves in the HR market by offering solutions that leverage off predictive models and machine learning to help companies better manage their workforces. According to their team, this funding comes at a time where HR technology is becoming increasingly relevant, with a recent study by IBM showing 66% of CEOs and 50% of HR executives believing that AI will transform the HR industry. Immediately, they will utilise their funding to improve their AI capabilities as well as upgrade their HR platform to be more adept at every stage of the employment period—from hiring all the way to retirement. Pulsifi have managed to build an impressive list of clientele and partner organisations that include MNCs like Nestlé, Deustche Telekom T-Systems, IBM, and Amazon Web Services, all within the span of a year. Peter explained that although his company started in 2016, it was only from 2017 onward that it all started coming together, meaning that most of this success transpired within the span of one year. On how this happened, he said that it was all down to experience and knowing just what to do. “A small portion of them were also extremely sceptical about new approaches to old problems, and dismissed us quickly,” he added. Speaking on what made his company so attractive for investors, Peter cited three factors—their relevance, their vision, and their people. Adding onto that sentiment, investor Chi Sieng Tiong attributed Pulsifi’s relevance to the industry as one of his key decisions for investing. To know more about Pulsifi, visit their website here.